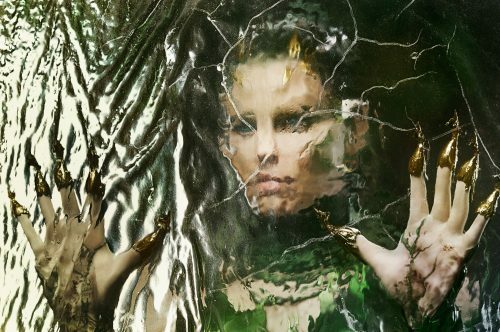 From Effie Trinket to the evil Rita Repulsa, Elizabeth Banks has had an amazing career. This time we can see her evil side. Not only that, a much more of her playful side as the Power Ranger’s series has never been taken 100% seriously.